Brittany Whitestone, a junior at California University of Pennsylvania, is this year's national champion of Skills USA, an organization that creates technical standards for students to showcase what they've learned. 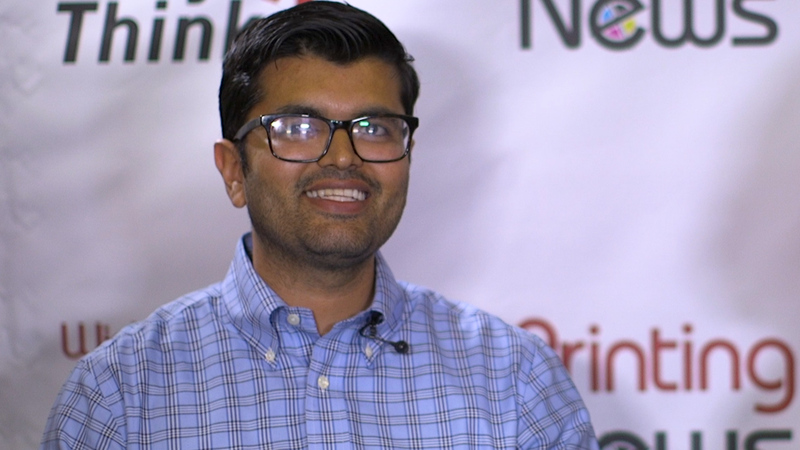 To win the national competition, Whitestone had to operate offset and digital printing and finishing equipment, estimate jobs, and pass a job interview. She goes on to compete in the WorldSkills competition in Russia.